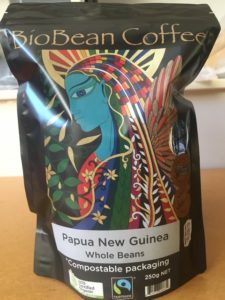 28 March 2019 – BioBean Coffee has thrilled their customers by packing their Organically Certified Fairtrade coffee in Econic compostable retail packs with convenient compostable zip closures. BioBean’s Econic packs are made By Convex from three different compostable films that have been laminated together to lock in the freshness, taste and flavour of their fresh roasted coffee. 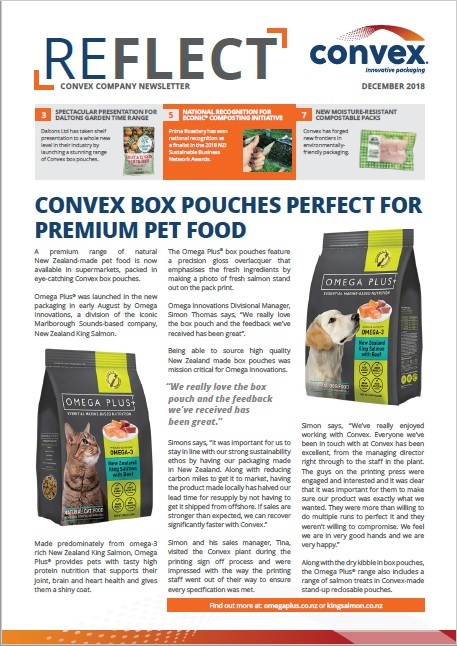 The films are derived from sustainably-produced wood pulp and GM-free corn sources and have all been certified to the European and American compostability standards (EN 13432 and ASTM6400). BioBean have chosen to source their own premium compostable valves from Europe and insert them into the packs to aid the degassing process in the most sustainable way possible.